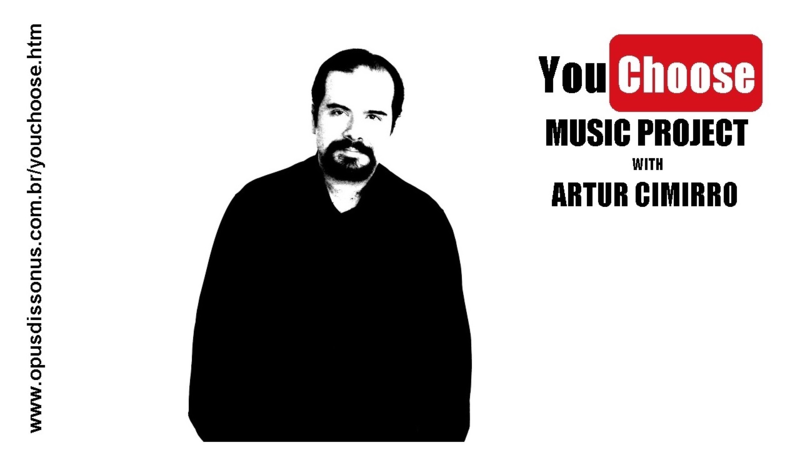 The idea of this project is to give the opportunity to the public decide what they want to listen, despite the small classical CD market flow, played by the great piano virtuoso Maestro Artur Cimirro. So, you can choose your favorite work or any work you would like to hear and you will have the chance to speak with him about this. It is an unique and special way to make the public and the artist be in touch exchanging experiences. You can request a single track or a full CD. All depends of your own interest. ***** You must choose a public domain classical composer (dead before 1947) - exceptions can be discussed! ***** If the requested piece is not downloadble on internet you must provide the score. ***** Project prices depends of several details, anyway, we have the best prices! SO, what are you waiting for? Which composer/work do you want to listen to? Chopin, Liszt, Alkan, Rachmaninoff, Beethoven, Bach, Mozart,...?